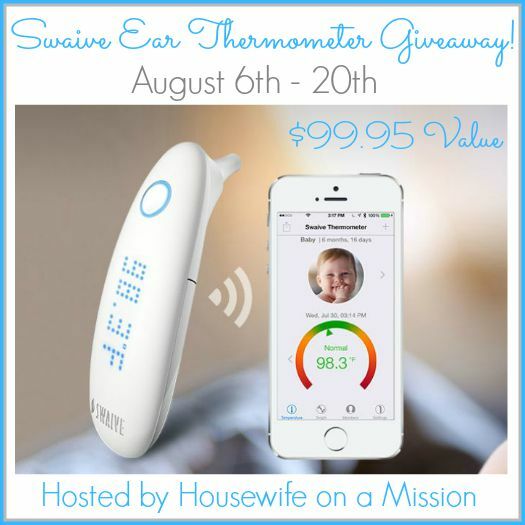 Welcome to the Swaive Ear Thermometer giveaway! When our little ones get sick and spike a fever, it can sometimes be difficult taking their temperature. Whether you're trying to stick a thermometer under their armpit or tongue, most children (especially ones who are younger) do not want to sit for a minute (or longer) with a thermometer in their mouth or under their armpit. What about trying to remember exact temperatures and the times you took them? I know this can sometime be hard for me. 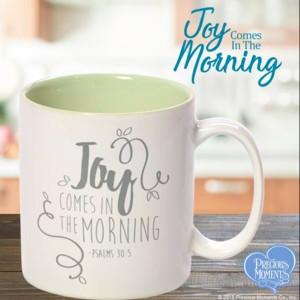 Let's face it, when your child, spouse or even you yourself get sick, you want quick and easy temperature reads and an easy way to remember the temps and times you took them. 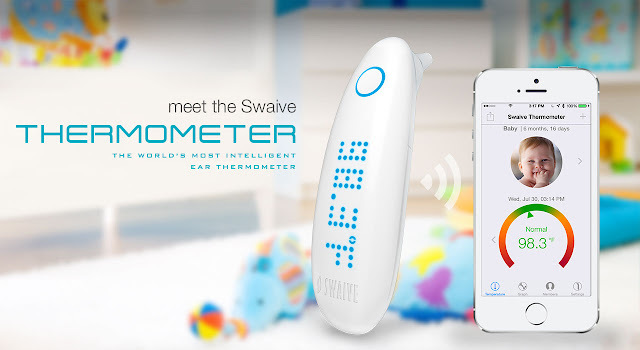 With Swaive's ear thermometer you get just that-- convenience and simplicity at it's finest. The Swaive Thermometer is an ear thermometer that reads your temperature quickly (a few seconds to be exact), it has a sleek and comfortable design and it is compatible with Swaive's app where you can store all your family member's profiles and keep a record of all temperature's taken. It comes in a nice protective plastic case with felt in the inside, along with hygienic covers/ear shields, that you should use a new one with each new temperature reading. If you need to take your child's temperature in the middle of the night, you do not need to turn on a light which could wake them up. This is because of the night-LED reading on the thermometer, you'll be able to see/read the temperature easily in the dark! Now, more about the app! Currently the Swaive app is compatible with iPhones, iPads and the iPod Touch (5th generation). 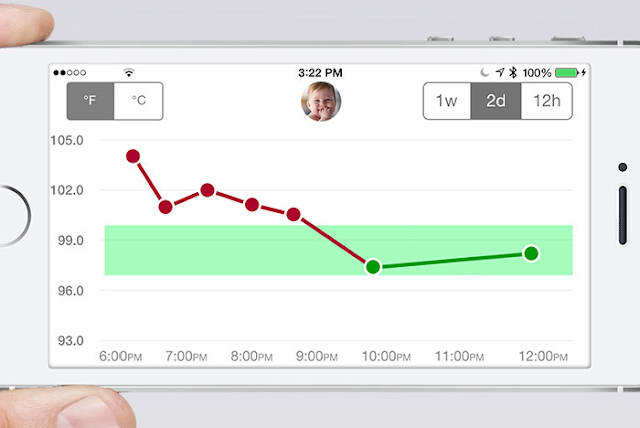 The app is free of charge, so you only have to purchase the actual Swaive Thermometer. The Swaive thermometer can be used on its own without the app, however there are additional features on the app that you are going to love. This includes making a profile for each family member including their gender, age and picture, the ability to track temperatures and the times they were taken (hourly, daily or even weekly), and the ability to share temperature results with doctors/spouses/parents by adding them to your "sharing list". 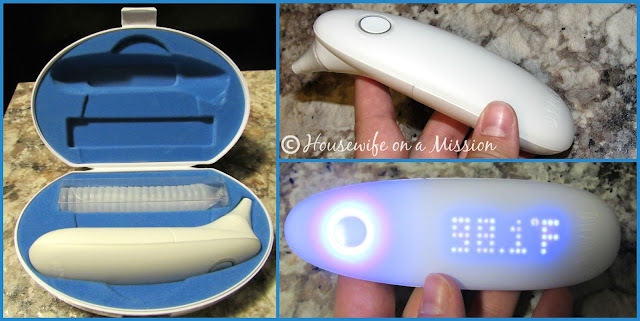 Housewife on a Mission recently had the opportunity to review the Swaive Ear Thermometer. You can read her full review here. Be sure to stay connected with Swaive on Facebook, Twitter and Instagram! 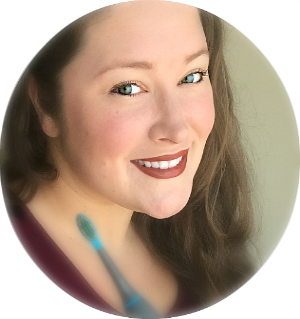 One of our readers are going to win their own Swaive Ear Thermometer! I love that it doesn't take forever to get the reading on the thermometer. I hate having to "torture" a child just to get a temp on them. 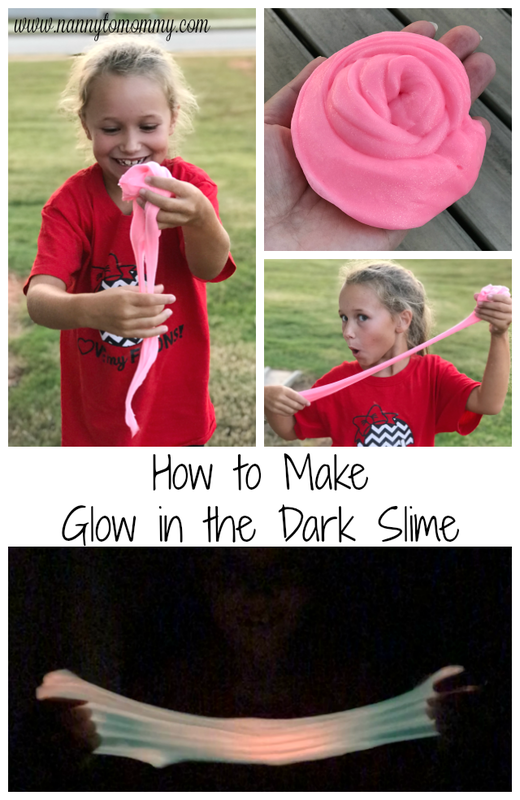 I would like it for my son its easy to use and he would like it.